Would you like to visit an external collaborator to try out something new? 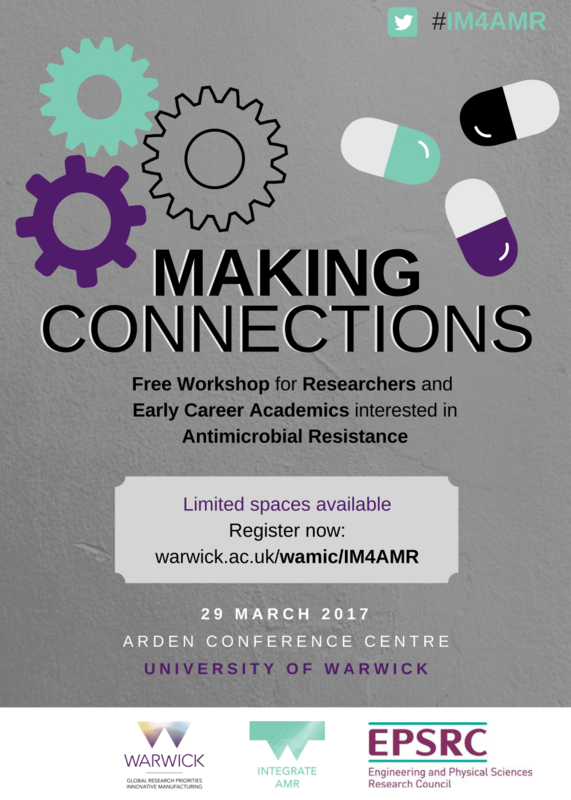 Or perhaps you would like to invite external expertise to Warwick? The judging panel expects £100-1000 to provide sufficient support for most visits but is prepared to consider applications for higher amounts if strong justification is provided.